This section provides information on the Board’s operation and its approach to corporate governance and internal control. To contact any of the board members, please do so via Keith Ritchie or David Ruffell. 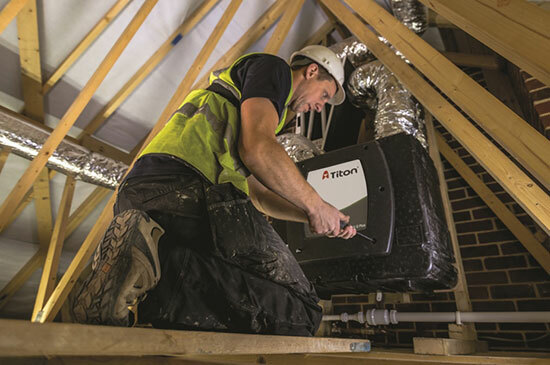 Titon Hardware Ltd. is a leading UK manufacturer and supplier of ventilation solutions and window and door hardware. Titon Inc. is based in the USA and acts as a distributor of ventilation solutions and window hardware. Keith Ritchie became Executive Chairman as of 1 July 2012. 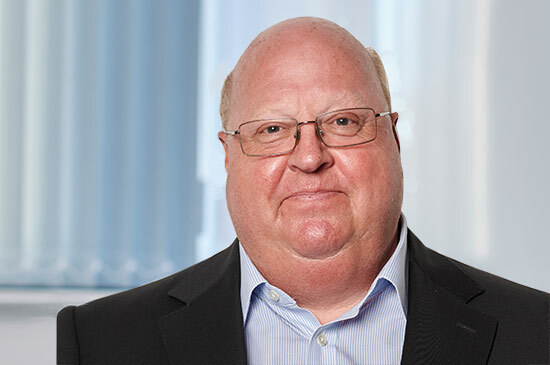 Keith has had a long career in the City of London working for a number of financial institutions, including Bank of America Merrill Lynch and Deutsche Bank and is a member of the Institute of Chartered Accountants in England and Wales. 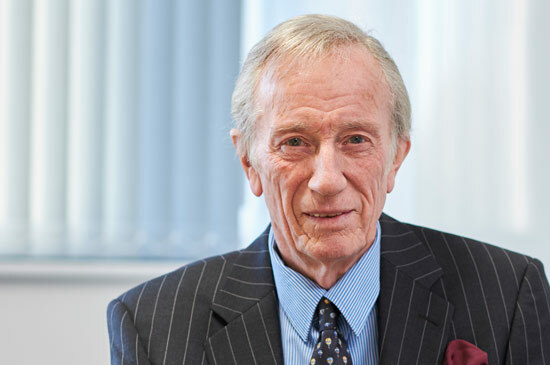 John Anderson founded the Company in 1972 and was Chairman during its formative years. 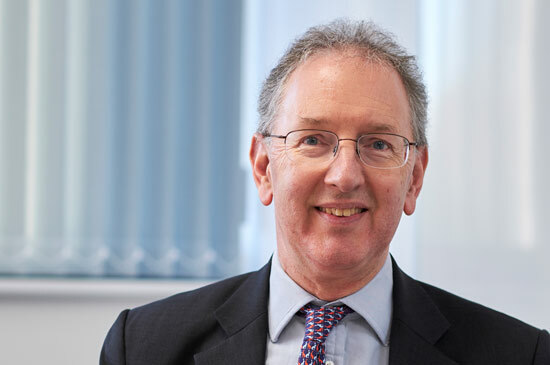 John retired as Chairman and Executive Director of Titon as of 1 July 2012 to become Deputy Chairman and a Non-executive Director. David Ruffell joined the Group in 1988 at the time of its flotation on the United Securities Market. 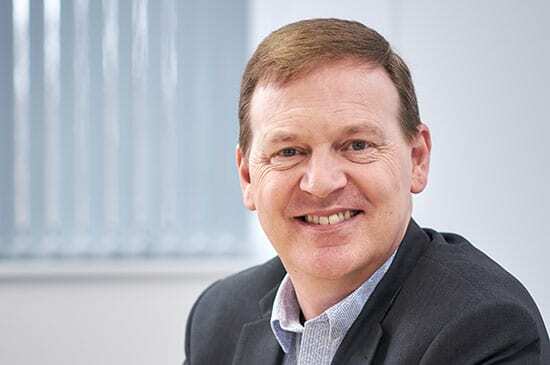 He was appointed Finance Director of Titon Hardware Limited in 1993, joined the main Board in 1997 as Group Finance Director and was appointed as Chief Executive in 2002. Tyson Anderson, has been with the Company since 1993 and was elected to the Board of Titon Hardware Limited in 1999. Tyson joined the main Board on 1 January 2004 as Marketing Director and was appointed Sales & Marketing Director on 1 February 2007. 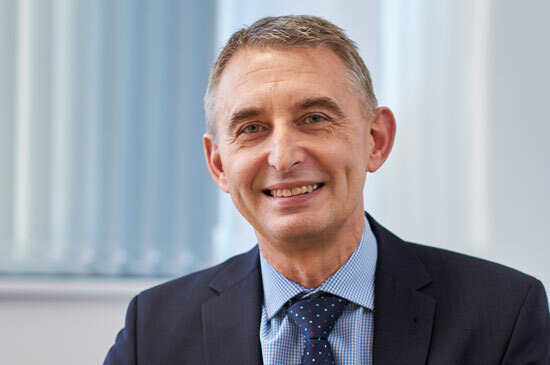 Nick Howlett joined the Company in 1991 and has held a number of senior positions within the group since then. He was appointed to the Board in 2002 and became a Non-executive Director in October 2017. Tony has been with the Company since 1985 when he joined to work on new product development. He has since held various key development roles within the Company and is now responsible for IT and Titon Inc. He joined the Board in 2016. 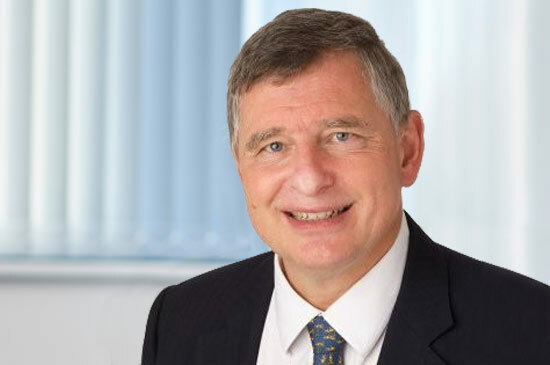 Kevin Sargeant was appointed as a Non-executive Director with effect from 1 September 2016. 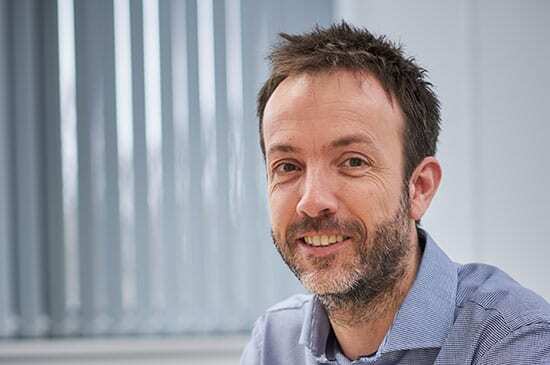 Kevin is a well-known and respected figure in the ventilation industry. He qualified as a member of the Chartered Institute of Management Accountants in 1980. 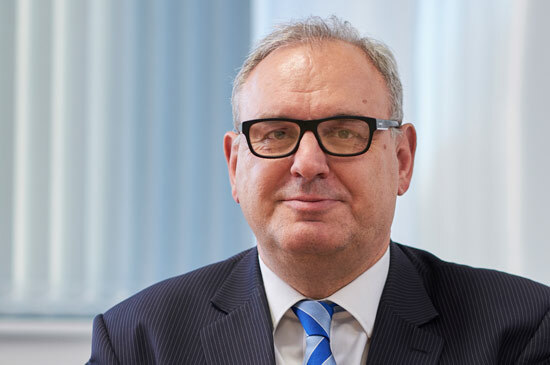 Bernd was appointed as a Non-executive Director with effect from 22nd March 2019. He is a corporate lawyer and member of the Law Society in England. An important aspect of the Board’s overall governance procedure is through clearly identified Board Committees, to which it delegates certain powers. The Board Committees are the Remuneration Committee, The Nominations Committee and The Audit Committee. They are properly authorised under the constitution of the Company to take decisions and act on behalf of the Board within the parameters laid down by the Board. The Board is kept fully informed of the work of these Committees. Details of these Committees are set out below. The Remuneration Committee’s role is to determine the remuneration of the Executive Directors. The Company’s policy on remuneration is to offer competitive remuneration packages, which are designed to reward, retain and to motivate the Directors, having regard to the size and complexity of the Group. The responsibilities of the Remuneration Committee and an explanation of how it applies the Directors’ remuneration principles of the Combined Code, are set out in the Directors’ Remuneration Report 2018, available in the 2018 Annual Report. Review the Group’s internal control and risk management systems. Consider the appointment of the external auditors, their independence and reports to the Committee, as well as to review the programme of Internal Audit. The Audit Committee reports to the Board on matters concerning the Group’s internal financial controls, financial reporting and risk management systems, identifying any matters in respect of which it considers that action or improvement is needed and making recommendations as to the steps to be taken. Monitor the integrity of the Group’s financial statements and formal announcements relating to the Group’s financial performance, reviewing significant financial reporting judgements contained in them. Review the Group’s internal financial controls and risk management systems. Review arrangements by which staff may in confidence raise concerns about possible improprieties in matters of financial reporting or other matters. Consider at least annually the need for an internal audit function. Make recommendations to the Board of Directors for it to put to the shareholders for their approval in general meeting, in relation to the appointment or re-appointment of the external auditor and to approve the remuneration and terms of engagement of the external auditor. Review and monitor the external auditor’s independence and objectivity and the effectiveness of the audit process, taking into consideration relevant UK professional and regulatory requirements. Develop and implement policy on the engagement of the external auditor to supply non-audit services, taking into account relevant ethical guidance regarding the provision of non-audit services by the external audit firm. The Board has a schedule of matters specifically reserved to it for decision including major capital expenditure decisions, business acquisitions and disposals and the setting of treasury policy. This also includes matters such as material financial commitments, commencing or settling major litigation and appointments to main and subsidiary Company Boards. The Board has overall responsibility for internal control, including risk management. The Board agrees appropriate policies that will safeguard the achievement of the Company’s objectives and is responsible for identifying, evaluating and managing financial and non-financial risks. The Directors acknowledge that they are responsible for establishing and maintaining the Group’s system of internal control and reviewing its effectiveness. Internal control systems are designed to meet the particular needs of the Group and the risks to which it is exposed and by their nature can provide reasonable but not absolute assurance against material misstatement or loss. The Directors confirm that there is an ongoing process for identifying, evaluating and managing the significant risks faced by the Group, which complies with the FRC’s Guidance on Risk Management, Internal Control and Related Financial and Business Reporting, published in September 2014 and the FRC’s Guidance on Audit Committees published in April 2016. The process is regularly reviewed by the Board. an appropriate control environment through the definition of the organisation structure and authority levels. the identification of the major business risks facing the Group and the development of appropriate procedures and controls to manage these risks. a comprehensive budgeting and reporting system with monthly results compared with budgets and with previous years. The Directors have, through the Audit Committee, reviewed the effectiveness of the Group’s system of internal control by reviewing the procedures noted above and are satisfied that it is appropriate to the size of the business.